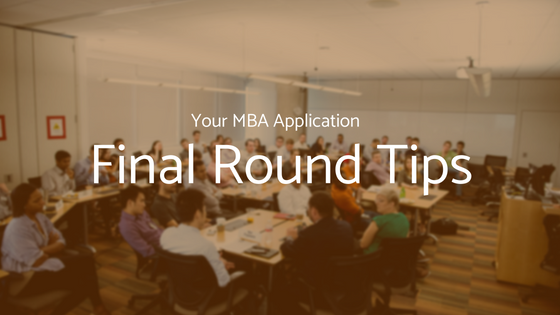 This MBA Insider content comes from the Working Professional & Executive MBA Admissions team. 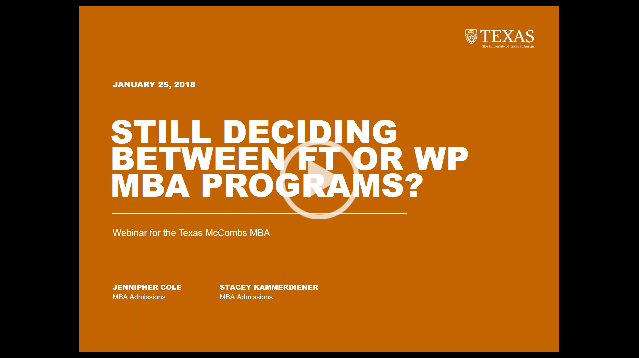 The MBA is seeking the most qualified candidates for its WPE programs in Dallas/Fort Worth, Houston and Austin. We consider a candidate’s academic performance, work experience and overall motivation in reviewing an application. 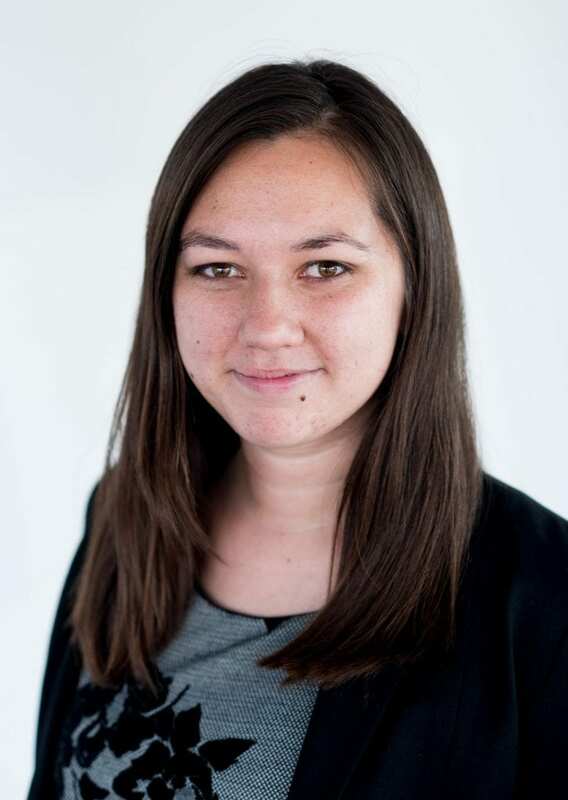 Candidates must apply early in the process to have a chance at being considered. 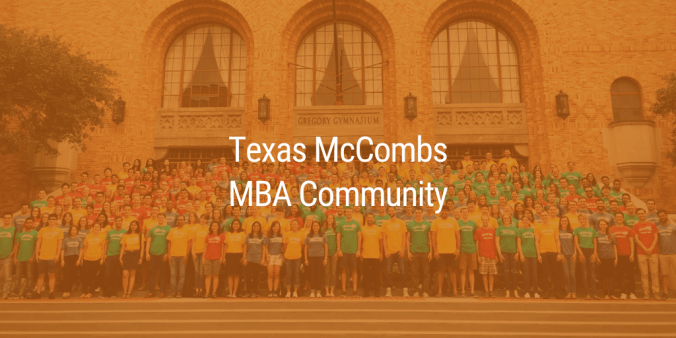 The best way to get to know the Texas McCombs community & culture is by meeting us at an MBA event. Our students, alumni and admissions staff host different types of events throughout the year to give you many opportunities to explore your fit with our program and learn about our application process, curriculum, experiential learning opportunities, faculty, career services, and what it means to be part of the Longhorn Network. Our remaining 2018 events are listed below and all registrations are open! 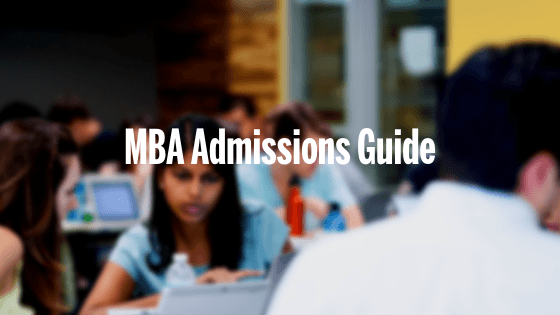 Meet our MBA Admissions staff and Full-Time MBA students to learn more about the program, application process, learning environment, and student life in Austin. We offer class visits, lunches, coffee chats, McCombs tours, and other appointments throughout the year. 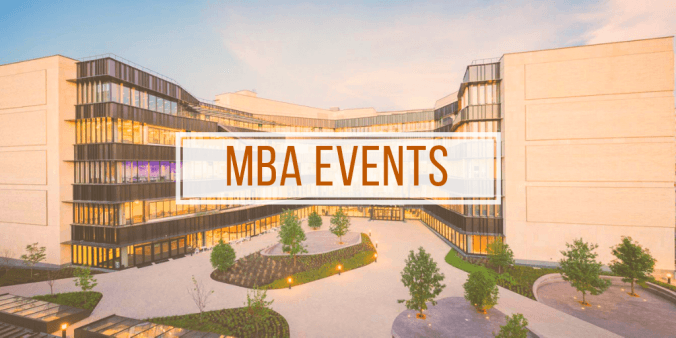 These events give you the opportunity to gain firsthand knowledge about the MBA student experience. You’ll join current students during a class weekend for lunch and a brief program overview with program staff. You may also have the opportunity to attend a class with students to experience our top-ranked faculty. If you’re already familiar with our program and have started an application, this event is for you. 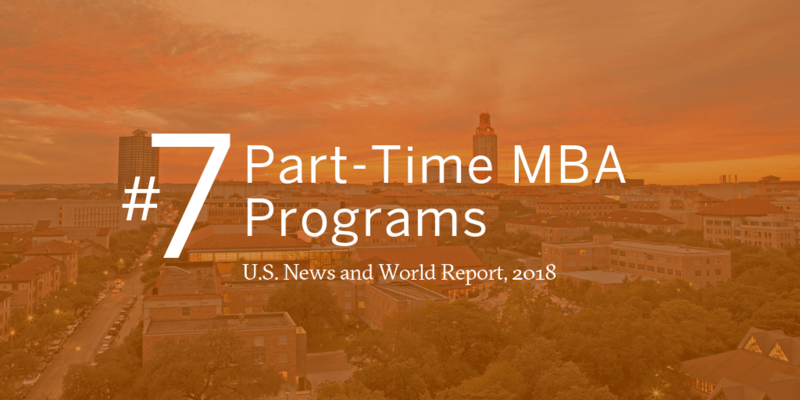 If you’ve already attended an informational event and want to see firsthand why Texas McCombs is continually recognized for having some of the best faculty in the nation– Join our current MBA students as they attend one of their courses. Review our course curriculum here. 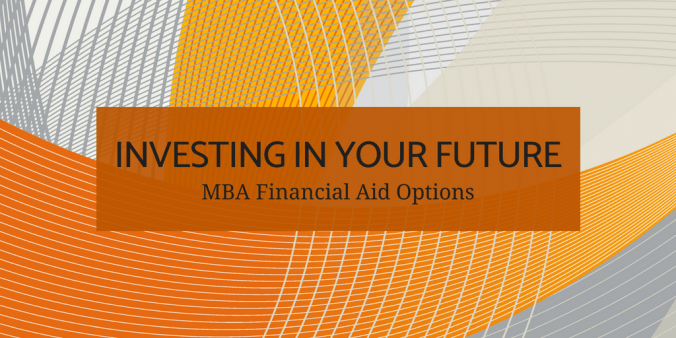 As the application deadline approaches, you may have specific questions you want to ask about your goals, background, or application. You’ll have that opportunity by meeting with a member of our admissions team or a current student. These chats act as a candid, informal opportunity to discuss the program. We encourage you to stay in touch and we look forward to meeting you.